This is the most recent information about Demi Lovato that has been submitted to amIright. If we have more information about Demi Lovato, then we provide a link to the section where it appears (the actual page whenever possible). Known informally as: Goddess. Submitted by: Robert D. Arndt Jr. Known informally as: Demz. Submitted by: Robert D. Arndt Jr.
"Cruel for the Summer" "Cool for the Summer" Mickey D.
"Newspaper" "Skyscraper" Robert D. Arndt Jr.
"Fly Paper" "Skyscraper" Robert D. Arndt Jr.
"Braun Shaver" "Skyscraper" Robert D. Arndt Jr.
"Non Lights" originally "Neon Lights"
"Don't Forge" originally "Don't Forget"
"Give Your Heat A Break" originally "Give Your Heart A Break"
"Give Your Hart A Break" originally "Give Your Heart A Break"
"Let Pit Go" originally "Let It Go"
"Let Lit Go" originally "Let It Go"
"Neon Plights" originally "Neon Lights"
"Neon Blights" originally "Neon Lights"
"Neon Flights" originally "Neon Lights"
"La La Wand" originally "La La Land"
"La La Hand" originally "La La Land"
"La La Sand" originally "La La Land"
"La La Lane" originally "La La Land"
"Noon Lights" originally "Neon Lights"
The day I'm to meet you. You told me never falling love. Now that I get you. The day I first met you. But now that I get you. Finally, her entry I'm posting here. But, titled "Give Your Heart a Break". It was more best-known song from herself than "Let It Go". I'm still hear the misheard lyric of this song that makes no sense at all. It was also not related to "Song 2" by Blur, which was titled "Pleased to Meet You" as the working title because it was sung at the end of choruses. 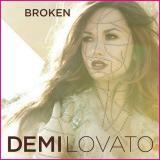 About this song: "Give Your Heart a Break" is track #10 on her third studio album, "Unbroken", released on 20 September 2011. 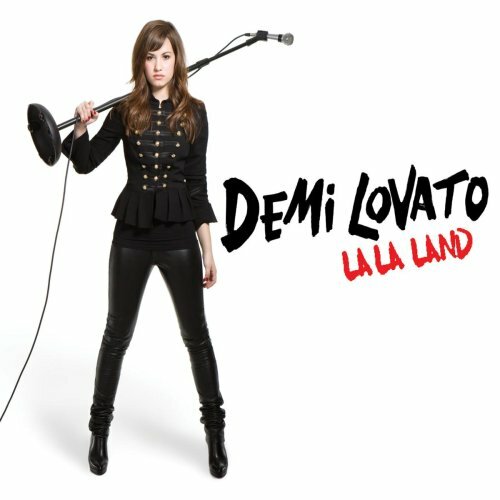 It was written by Josh Alexander and Billy Steinberg. It reaching #16 on Billboard's Top 100 Pop Singles Chart and #194 on the UK Singles Chart. 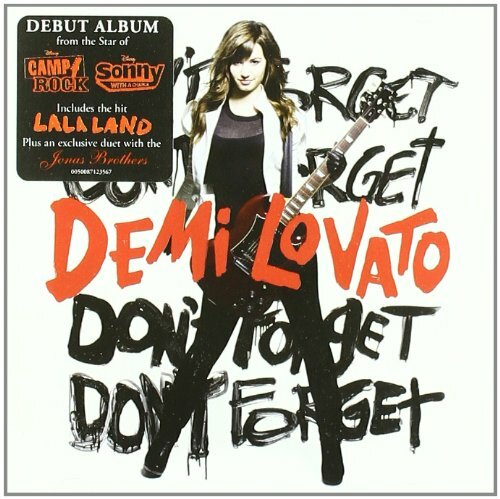 Despite "Give Your Heart a Break" was less success than her previous single from this album, "Skyscraper", "Give Your Heart a Break" was her most played songs to date received well from radio stations internationally. It also become the most favorite songs for herself loved by listeners. The album, "Unbroken", was a departure from the style of Rock to more Pop-oriented sound and she citing Rihanna as her major influence. "Unbroken" received mostly positive from music critics, with some of them who commended its ballad tracks and praised her vocals. Commercially, "Unbroken" performing well internationally with reaching #4 on Billboard's Pop Albums Chart and certified Gold by the RIAA. It also reaching within the Top 50 on the UK Albums Chart. "That Show You Know" originally "That's How You Know"
Do Oval Time Submitted by: Mickey D.
Load Motive Submitted by: Robert D. Arndt Jr.
Avoid Motel Submitted by: Robert D. Arndt Jr.
"How Will I Be?" originally "Who Will I Be?" "Not English" originally "Neon Lights"
but some other language instead? "His Long Net" originally "Neon Lights"
"I Host Glenn" originally "Neon Lights"
"Not Shingle" originally "Neon Lights"
"Leon Nights" originally "Neon Lights"
I'm a tomato, I love to move it Submitted by: Jonathan S.